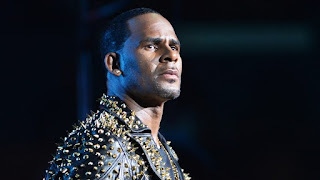 R.Kelly Hired Bill Cosby’s Former Lawyer In New Cult Allegations !! BHR Hollywood Reports......R. Kelly has hired Bill Cosby’s former lawyer Monique Pressley in the wake of a new report that claims he is holding women against their will in a “cult,” according to the Daily Mail. A week ago, R. Kelly was accused of abusing women in a cult as part of an investigative, which cites interviews with former members of the singer’s inner circle. Through his attorney Lina Mensch, Kelly denied these allegations.